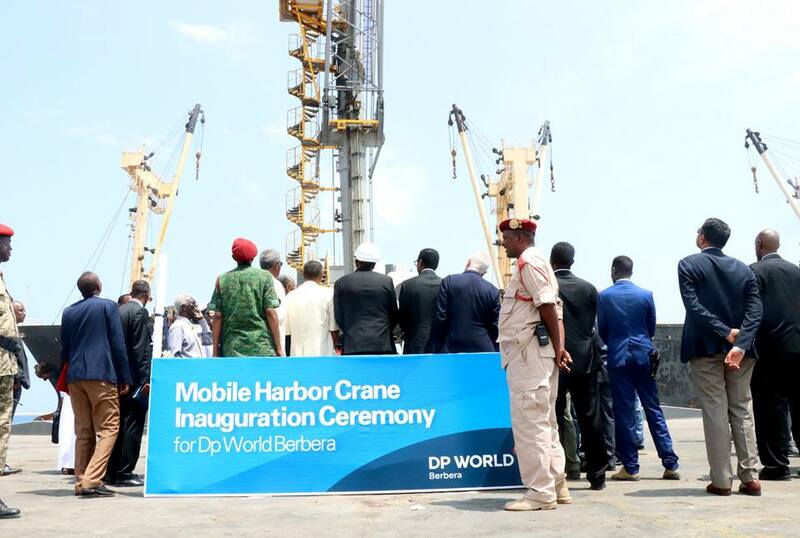 The President Has On Monday Inaugurated The Arrival Of Three Mobile Harbor Cranes Acquired By Somaliland’s Strategic Port Of Berbera. 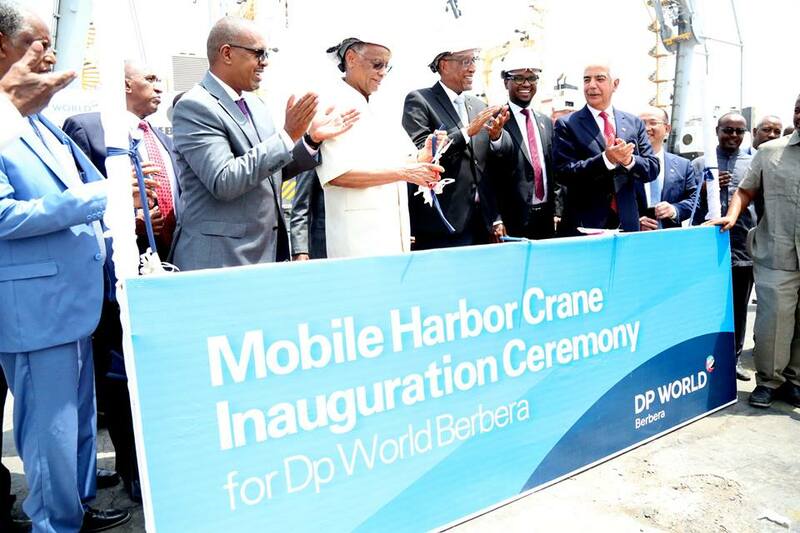 DP World Procured The Mobile Harbor Cranes For The Port At A Cost Of 12 Million USD To Ease The Port’s Container Handling System In Regard To The Imports And Exports. 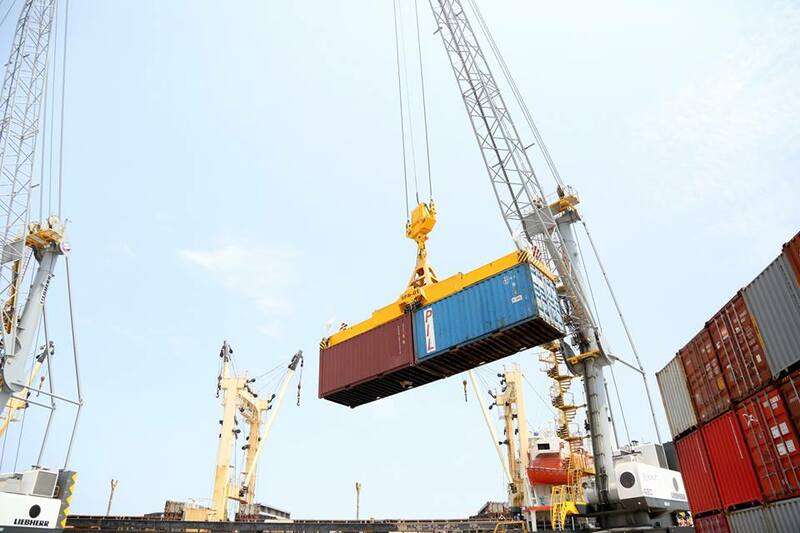 The Head of State H.E Musa Bihi Abdi, the house of National assembly speaker, Mr. Bashe Mohamed Farah, the chairman of Constitutional Court, Mr. Adan Haji Ali, officials from the national parties, Berbera port manager, DP World Officials and members of Somaliland’s cabinet were in attendance. 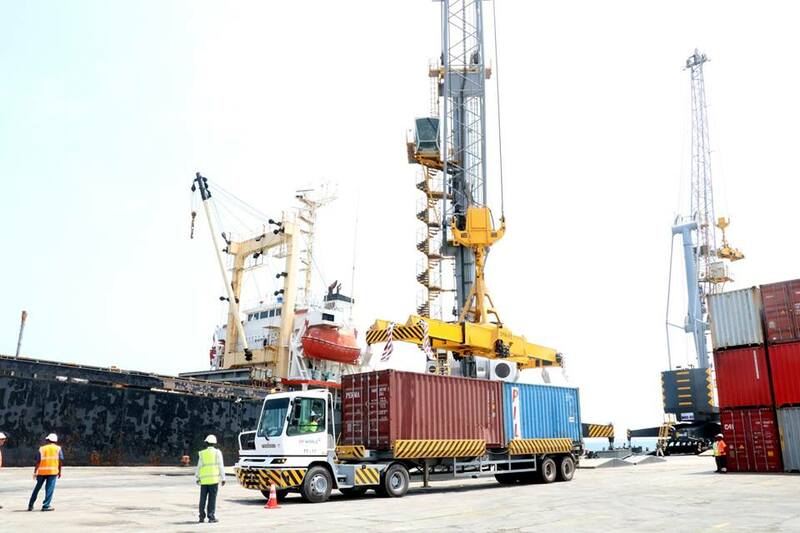 Berbera port Manager, Mr. Said Hasan Abdilahi has revealed that The Port has made tremendous progress over the Years since DP World has takeover the running of the port. He lauded the ongoing efforts spearheaded by the Government which Paved the way to increase the Capacity of the Shipping. 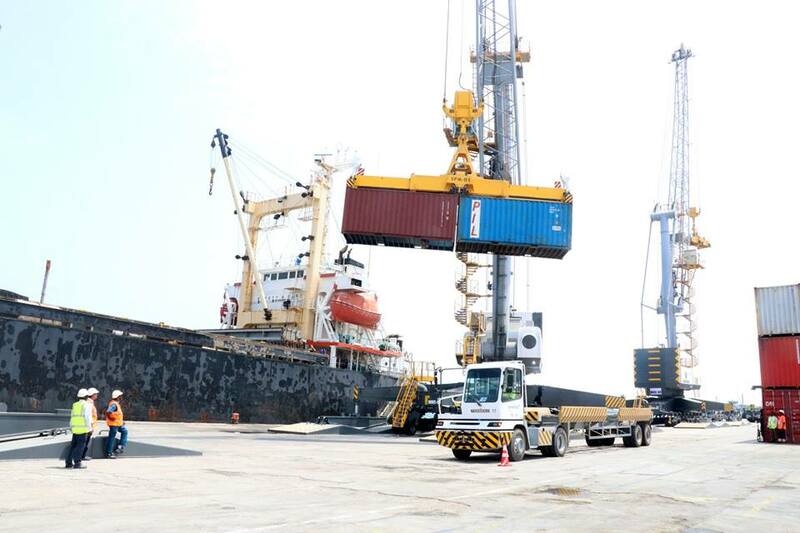 The arrival of harbor cranes in the port is expected to help to expedite loading and unloading of Port’s Cargo. Mr. Suhail Al-banna who spoke on behalf of DP World said that they have done all they Could to Modernize the Port As Far As DP World’s Takeover is concerned. 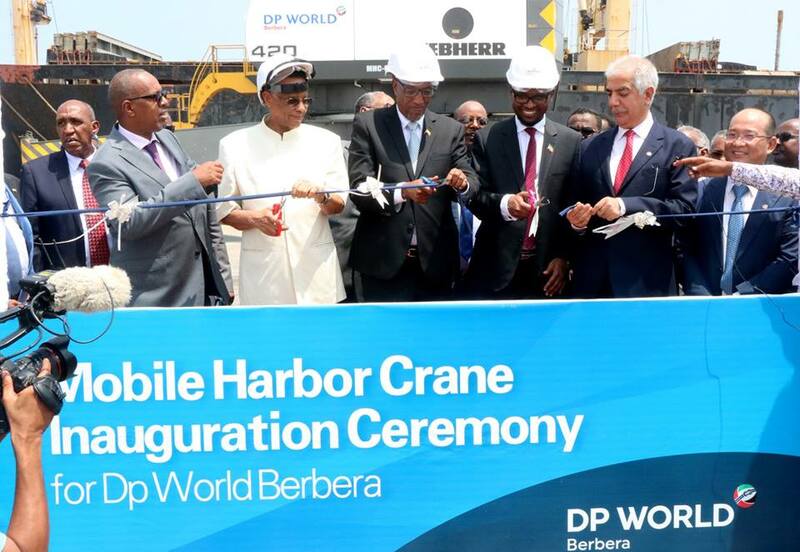 The incumbent president has thanked his predecessor for Persuading DP World to Invest Berbera port. 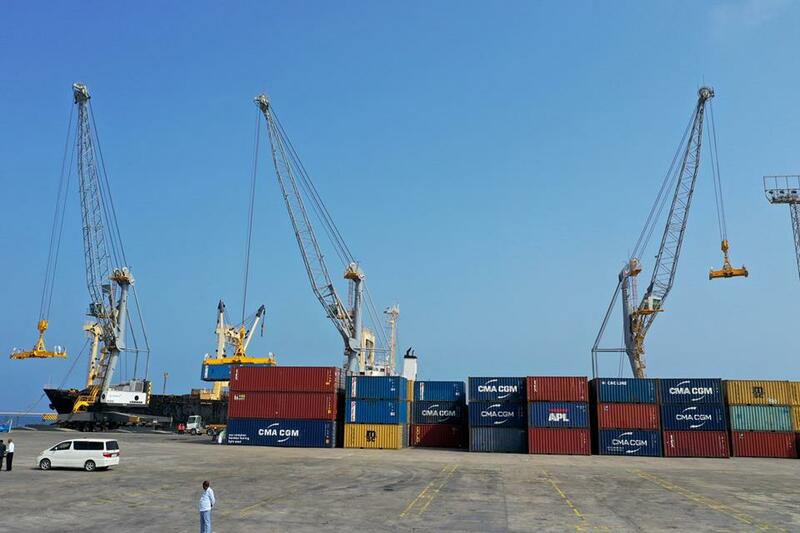 A number of projects inaugurated in Berbera has caught World attention said the present. The Head of State has urged the populace to welcome the new Investments including the Oil Refinery Plant Projects which was launched a couple of days ago in Berbera. Finally, he inspected the Construction of 400 Meter Port which is part of the Expansion and Modernization of Berbera Port.